There are many important elements that you must include when drawing a face. After you draw the eye, you must must pay special attention to drawing in the eyebrows as they frame the eye, add character to the face, and also shows emotion. Here are instructions on how to draw eyebrows so that they are realistic and attractive. With your pencil, lightly draw a line upward from the bridge of the nose. Also draw a light horizontal line across the lid crease of the eye. The eyebrow will start where these lines meet. 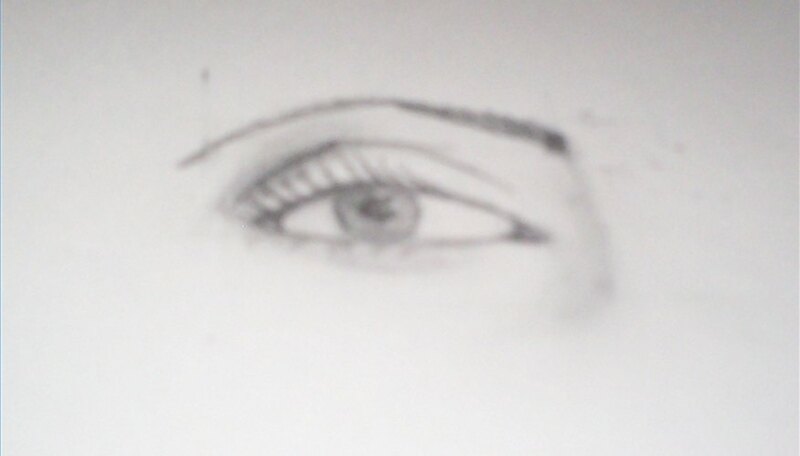 Draw a line that follows the curve of the eye. The line should go diagonally outward from the starting point. Stop this line at the highest point of the eye. 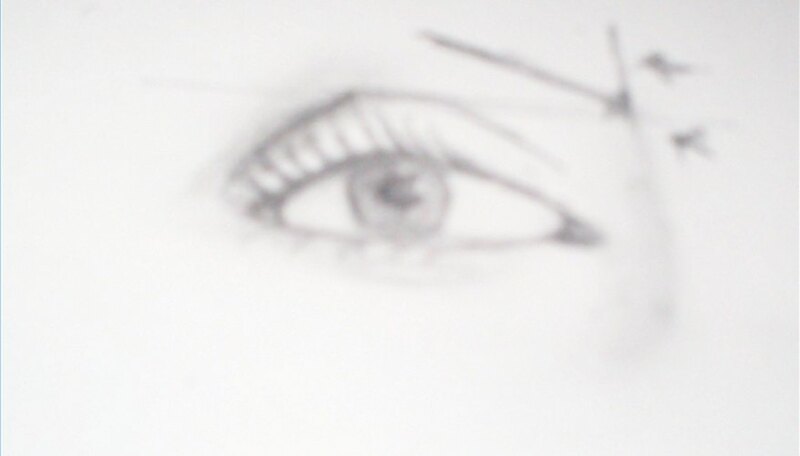 Draw a light vertical line on the outside of the eye. This will mark where your eyebrow should end. Then draw a curved line from the first section of eyebrow that you have drawn to or slightly past the outside line of the eye. This curved line should end where the line that marks the top of eye and the outside line of the eye meet. Fill in your eyebrows making them bushy for men, and more defined, thinner and tamed for women. Make short pencil marks to fill in the eyebrow. You can exaggerate the eyebrow to show emotion. Draw them closer together and with a sharper angle to show anger or confusion. You can give the eyebrows a more exaggerated arch to show surprise.